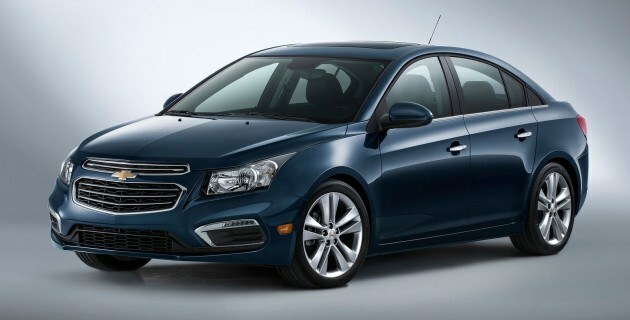 A revised 2015 Chevrolet Cruze made its debut at the New York Auto Show this past week and offers a glimpse at what buyers can expect for the refreshed model. 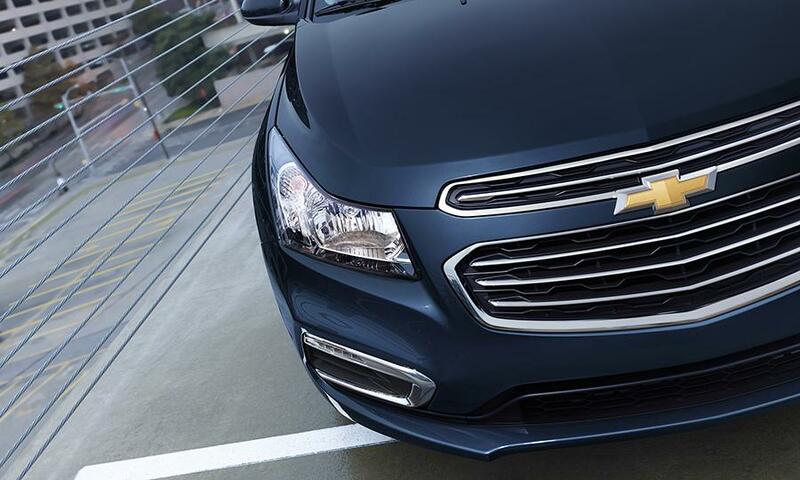 An altered grill and front fascia give a new look to the car and are similar in design and shares qualities with the Malibu. Inside, the Cruze receives new technological advancements (including a seven-inch touchscreen and the availability of Siri Eyes Free). Interior adjustments also include reshaped cupholders and some alterations the make the cabin more user friendly. 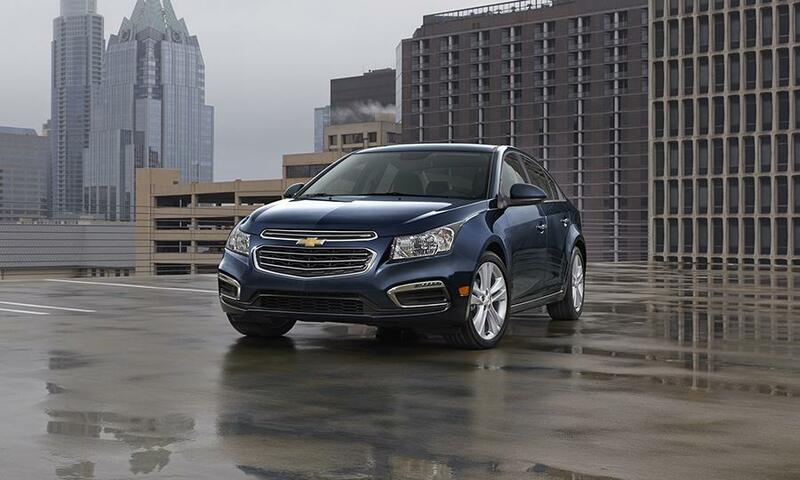 Check out images of the refreshed Cruze below!